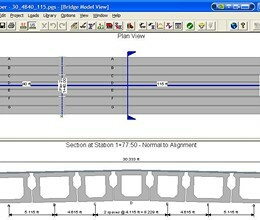 PGSuper is a powerful open source software for design and analysis of precast-prestressed girder bridges. 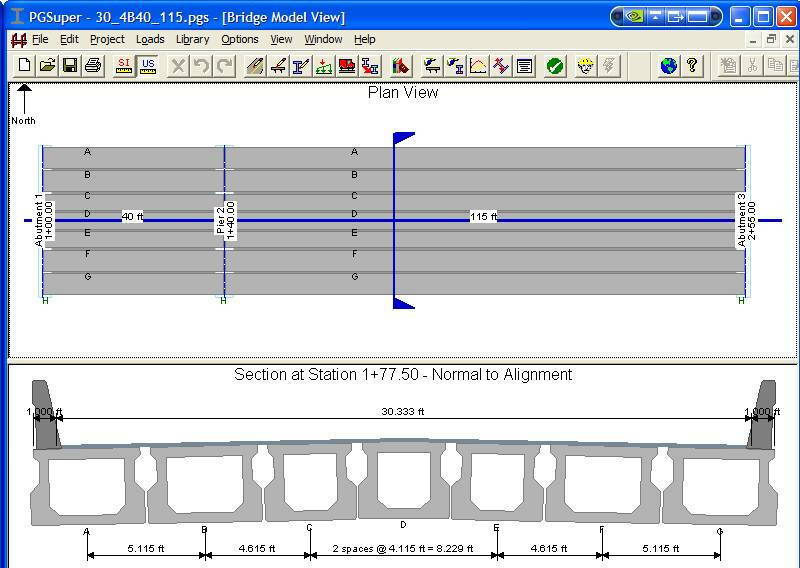 This easy-to-use software models simple and continuous span structures and designs in accordance with the AASHTO LRFD Bridge Design Specifications. With its advanced Bridge Information Modeling (BrIM) capabilities, your focus is always on modeling, designing, and analyzing real bridges. PGSuper analyzes and designs precast girders for all critical stages: casting, lifting, hauling, erection, service, and ultimate conditions. The automated designer determines the prestressing, concrete strength, lifting, transportation, and slab haunch requirements. PGSuper has the most extensive and detailed reports available. Every detail of every calculation can be reviewed. You'll never have to guess what the software is doing. * PGSuper download link provides alternate route open source license version of the software. PGSuper has been rated 5.0 out of 5 points. A total of 4 votes cast and 0 users reviewed the software.